Featuring electrified versions of Devo’s “Whip It,” Van Halen’s “Jump,” David Bowie’s “Space Oddity,” T Rex’s “20th Century Boy,” INXS’s “Devil Inside” and more! SKU: 1925-GRN. Categories: Cleopatra, Industrial, Metal, Vinyl. 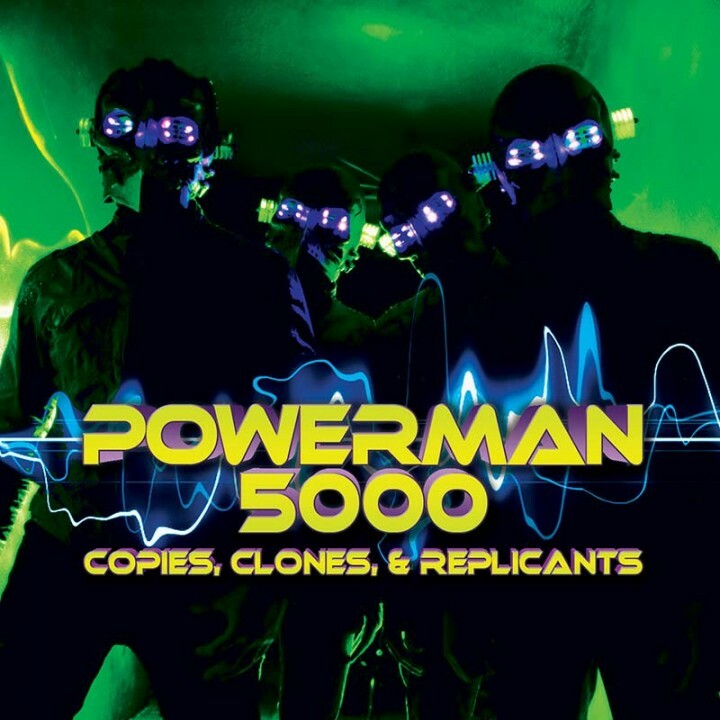 Limited edition colored vinyl pressing – 500 green of the first ever covers project by platinum-selling electro-metal superheroes, Powerman 5000!